We are a prominent Supplier and Exporter of Ricinus Communis Seeds from Telangana, India. 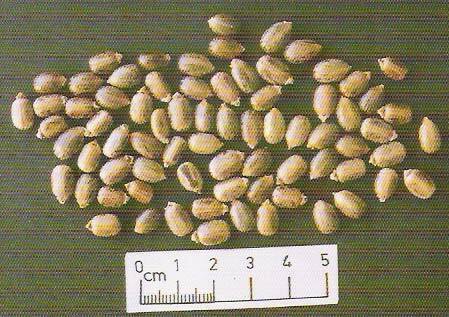 The Ricinus Communis Seeds offered by us are full of nourishing content and of superior quality, hence widely demanded by customers. We store the seeds in temperature controlled warehouses to ensure they remain free of contaminants and moisture. Customers can rely on us for delivering Ricinus Communis Seeds within postulated time all over the world.